Luckily this has never happened to me, but I have met other people wondering why they have bitter tasting tomatoes. I am picky about my fruit and fear this experience might wean me off tomatoes immediately! The question is, why would tomatoes taste bitter, or even sour? High acid and low sugar tomatoes tend to be very tart or sour. 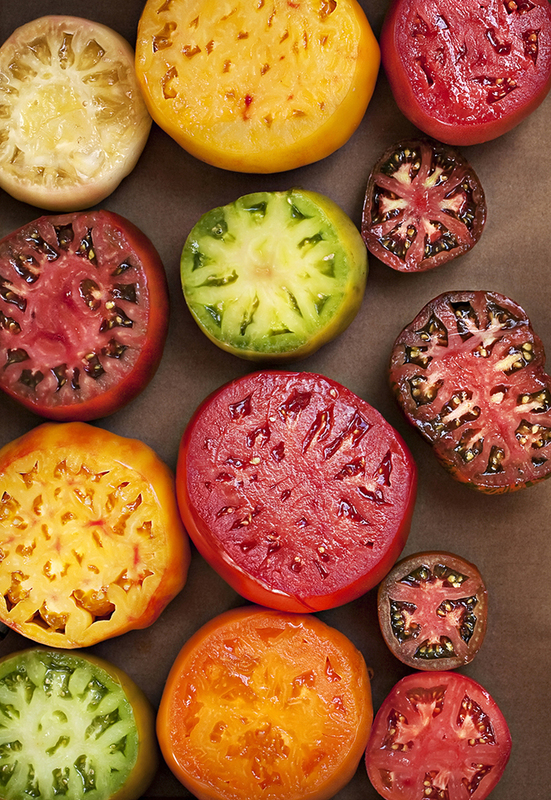 Brandywine, Stupice, and Zebra are all tomato varieties that are high acid. Most people’s prime tomato has a balance of both acid and sugar. I say most, because again, we all have our own preferences. Examples of these are: Mortgage Lifter, Black Krim, Mr. Stripey, and Celebrity Big Boy. Small cherry and grape tomatoes also tend to have higher sugar concentrations than larger varietals. Include plenty of organic matter in the soil as well as potassium and sulfur. Avoid giving the plants too much nitrogen, which will result in healthy green foliage and little else. Fertilize tomatoes at the onset with a low nitrogen fertilizer, 5-10-10, then side dress with a small amount of nitrogen fertilizer AFTER the tomatoes begin to bloom. Keep the plants consistently watered until fruit appears. Then water plants sparingly during fruit maturation since dry soil concentrates flavor compounds.